The are many, many more reasons why you should establish business credit. We have all heard the saying, “keep business expenses separate from personal expenses” right? 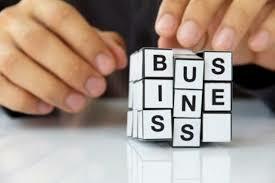 The only way to do that is to set up your business properly in the first place by establishing business credit.